I’m ready to go on a vacation so I’m looking for a few last minute sandals. 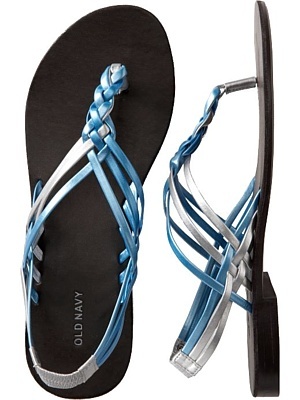 I’m loving these T-strap strappy sandals from oldnavy.com that are really pretty & cheap! 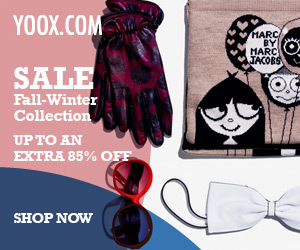 Both metallic pink & metallic blue are exclusive online colors. I’ll get more use out of the pink ones to go with my bikinis & dresses and they are also on sale for $13! Oooh, and don’t forget to showcase your lovely pedicure in these summery sandals!